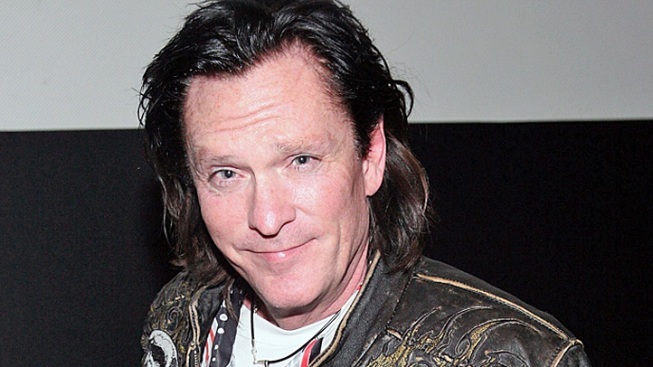 "Reservoir Dogs" star Michael Madsen was arrested on suspicion of driving under the influence in Los Angeles. If Michael Madsen wanted to see a doctor, this wasn't the way to go about it. The "Reservoir Dogs" star was arrested on suspicion of driving under the influence this afternoon and subsequently hospitalized after complaining to authorities that he was sick, L.A. County Sheriff's spokesman Steve Whitmore confirms to E! News. According to Whitmore, Madsen was pulled over by sheriff's deputies after they received a call at around 2:50 p.m. about a GTO with red flames on the side weaving in and out of traffic on Malibu's Pacific Coast Highway. Madsen smelled of alcohol at the scene and failed a field sobriety test, Whitmore said. 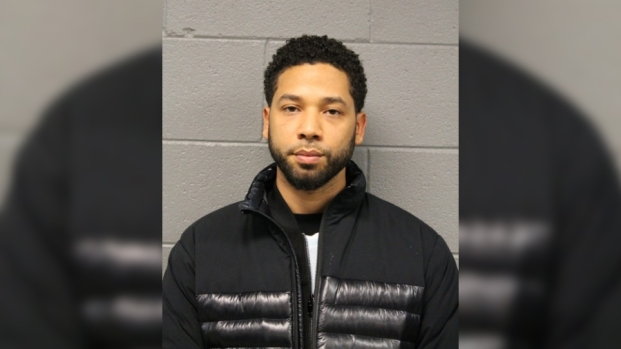 The actor's blood-alcohol level was .21 percent at the time of his arrest. While being booked at the Lost Hills-Malibu Station, Madsen complained of an undisclosed illness and was taken to a nearby hospital, where he remains as of tonight. Bail was set at $15,000 and Madsen's memorable car was impounded. Madsen's rep and attorney have not yet returned requests for comment.